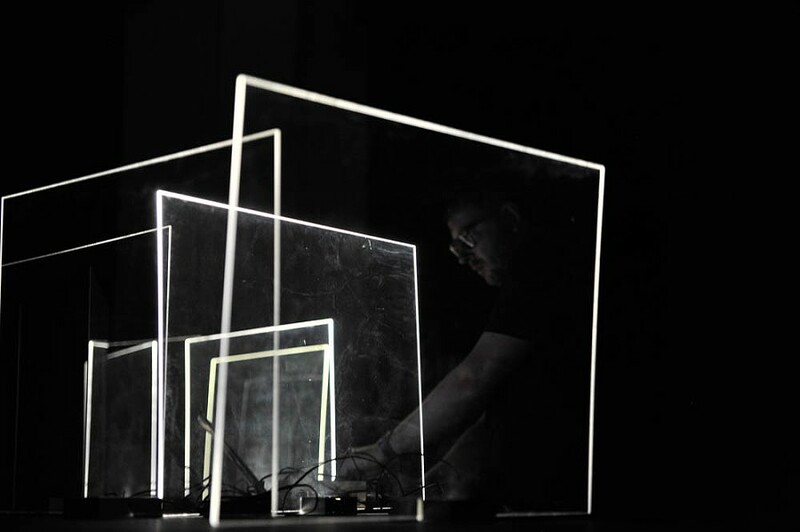 Athens Digital Arts Festival (ADAF) is an annual International Festival that takes place every May in Athens with the aim to bring together the digital arts community with a broader audience. The festival was established in 2005, under the title Athens Video Art Festival, as an initiative of the non-profit organization Multitrab Productions. Athens Video Art Festival was founded in 2005 with the intention to offer a platform to video art, installations and live performances. 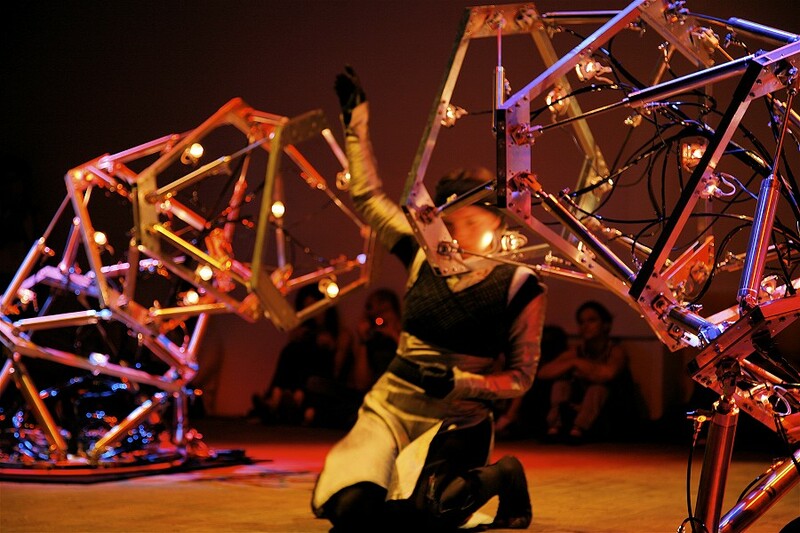 Within the following 10 years, the Festival gradually evolved and included more art forms, such as web art, interactive installations, animation, digital image, performances, applications and workshops, exploring creative aspects of technology and digital culture. In 2012, the Festival introduced the subtitle “International Festival of Digital Arts & New Media” in order to communicate the wide spectrum of its activities and events. As of January 2015, the Festival changed its name into Athens Digital Arts Festival. 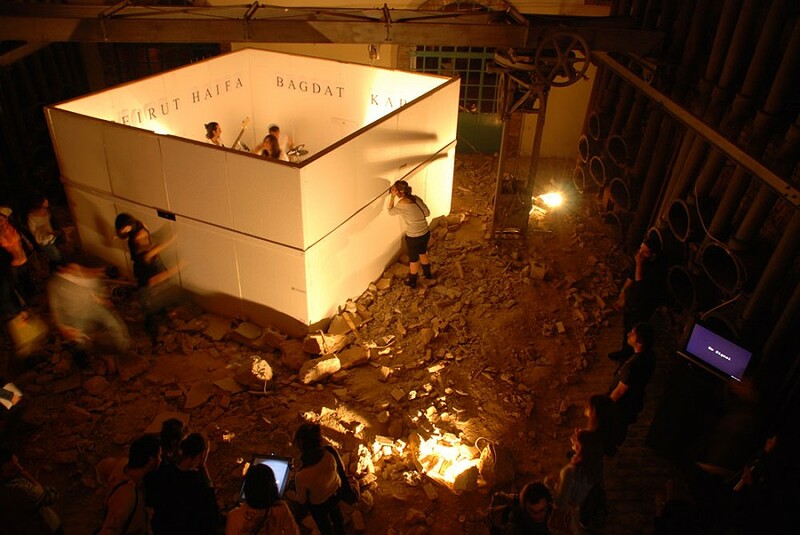 The first edition of Athens Digital Arts Festival took place in April 2005 at the cultural space Thira Technis, in Athens. Although it was newly introduced, the festival received 180 artworks submissions and hosted 137 of them with the aim of supporting innovative artistic expression. 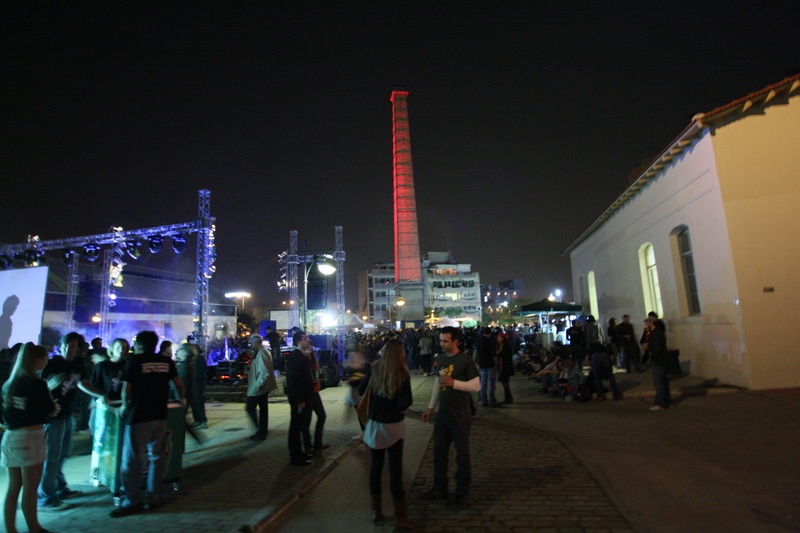 From 2007 to 2011, the main venue of the festival was the cultural space “Technopolis” of the Municipality of Athens where 1,544 artworks from local and international artists were hosted. Through these years the festival presented artworks in its three main categories: video art, installations and live performances, and in the new ones such as web art, animation and digital image, which were introduced in 2009. 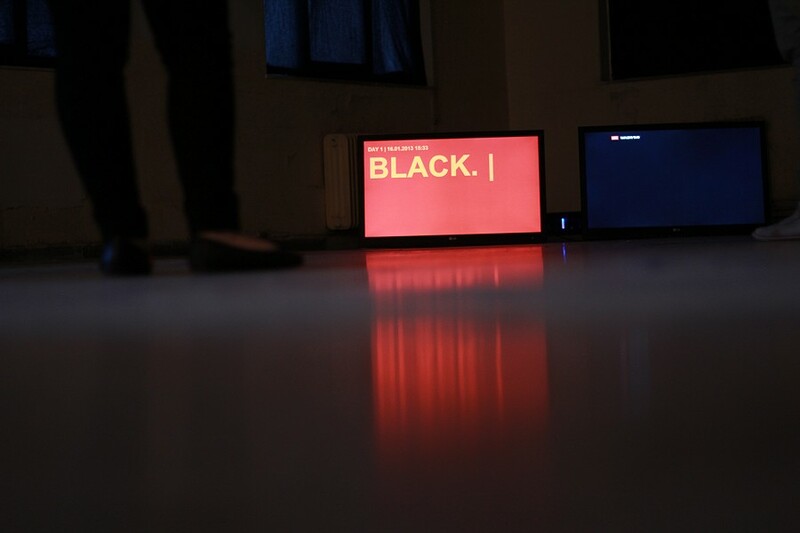 It also collaborated with other great festivals, such as Transmediale (DE), Cologne OFF (DE), LPM (IT), videoholica (BG), IN-EDIT (ES), onedotzero (UK), art:screen (SE) and more. In the years 2012 and 2013 the festival expanded its boundaries, presenting its activities in the historic center of Athens with the purpose to map and shape the cultural potential of the district. Under the titles “Visualize Athens” (2012) and “Living Athens” (2013) the festival contributed to the revitalization of the urban artistic dynamics and the aesthetic reformation of the city. This initiative was supported by a significant number of volunteers, Greek Municipalities and international festivals and artists. 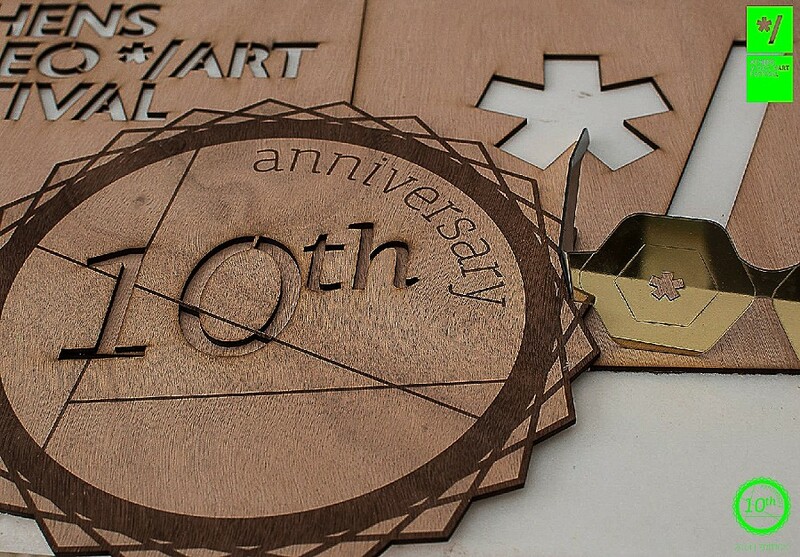 In 2014, celebrating its 10-year anniversary, the Festival returned to the cultural space “Technopolis” of Municipality of Athens, as an honor to the venue that had for years hosted the festival’s initiatives. The festival completed ten years of successful organizations, presenting a program that went beyond traditional boundaries between disciplines and media, offering perspectives on creative crossovers between technology and digital arts. 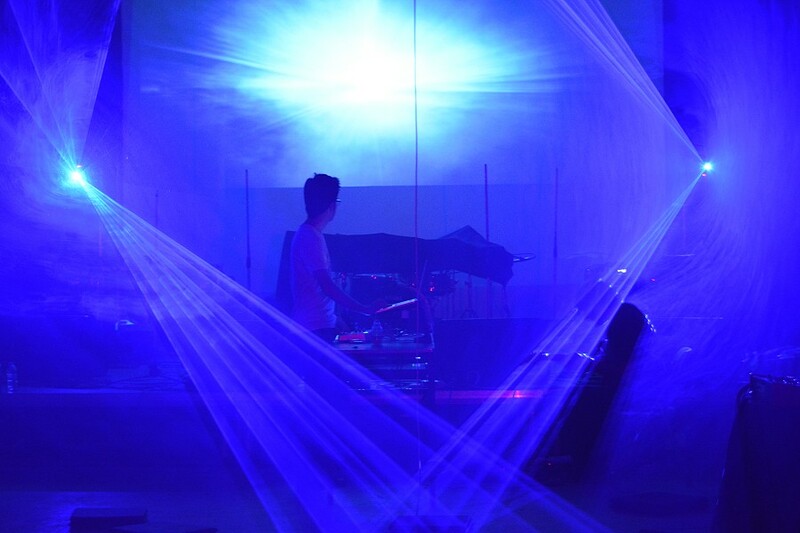 Some of the highlights were the live performances “Abandonded cities” by Hauschka and “Late Speculation” by Nonotak as well as the installation “80 prepared dc-motors, cotton balls, cardboard boxes” by Zimoun. In 2015, the festival renew its name to Athens Digital Arts Festival in order to embrace its continuous development. In this framework, it expanded its spectrum in eight official categories, installations, web art, video art, animation, performances, digital image, workshops and music under the theme “Public Space_s”. 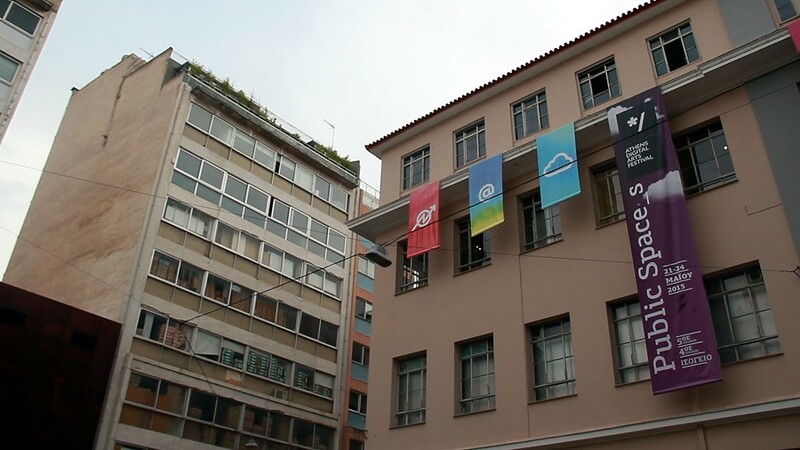 Always engaged with the goal to revitalize the center of the city and its artistic dynamic, ADAF 2015 took place in the historic center of Athens having as its main venue “Diplarios School” as well as two main squares of Athens for parallel activities. The festival hosted the works of 150 artists from Greece and abroad, who shared their own narratives with the audience, redefining the notion of public space both in the digital environment and urban space. Some of the artists and international festivals participated in this year’s festival were: !Mediengruppe Bitnik, Karl Heinz Heron (DE), Julian Oliver (NZ), Martin Bricelj Baraga (SI), Martin Reiche (DE), MADATAC (ES), IMPAKT (NL), VIDEONALE (DE), Cologne OFF (DE), videoholica (BG), artvideoKOELN (DE) e.t.c. Over the last eleven years, ADAF has been proudly devoted to the support of innovative and artistic expression, establishing strong bonds with local and international artists and audiences, institutions, art foundations, schools, universities, galleries and museums and a number of 46 collaborating international festivals. 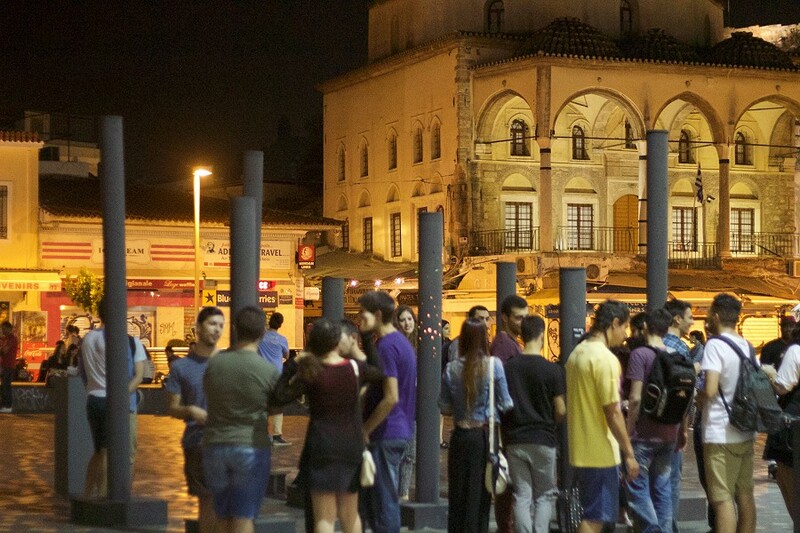 With a solid focus on digital arts, Athens Digital Arts Festival heads on its 12th edition, taking place in May 2016, with the aim to raise public awareness regarding contemporary digital culture and familiarize the wider audience with new media and art, through its various exhibitions and workshops. In addition, it introduces a new category under the title “ADAF Award” and expands its activities into an international territory by co-organizing the Dubai Digital Arts Festival.